Welcome to the Bread Baker’s Apprentice Challenge! 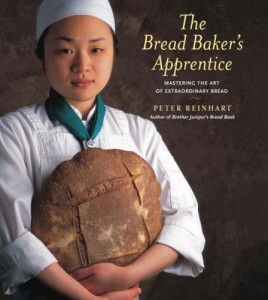 We are a group of home bakers with a crazy goal in mind: to attempt every single recipe in Peter Reinhart’s wonderful book, The Bread Baker’s Apprentice: Mastering the Art of Extraordinary Bread. Our kitchens are scattered across the county and across the world, but we will work together, recipe by recipe, starting at the beginning, ending at the end. We will have a loose schedule and we might work at different paces, but we are on this journey together and will lend support to each other through photography, e-mail, blogs and twitter. On our journey we will be baking everything from Whole Wheat and Swedish Rye to Cinnamon Buns and Wild Mushroom Focaccia. The goal is to push our boundaries, learn new techniques, and introduce ourselves to breads we might otherwise never have a chance to taste. It will be fun, it will be challenging, it might be frustrating, but ultimately it will be rewarding! We hope you will enjoy following our journey, and perhaps even consider baking along with us! 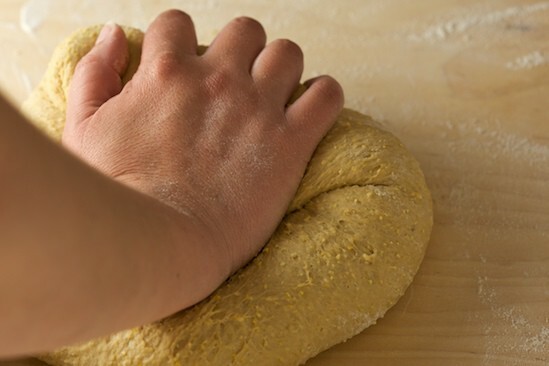 I will be posting weekly updates about our bread-baking progress on Pinch My Salt and several of the bloggers listed on our blogroll will be writing about it, too. Buy the book, follow along, and jump in when you are ready to get started! Want to see what other BBA Challenge Members are baking? Check out the slideshow below from the BBA Challenge Group on Flickr!